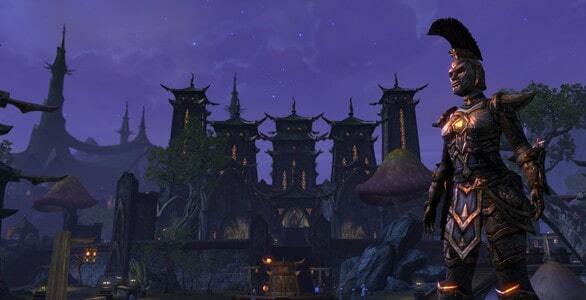 Matt Firor of Zenimax Online Studios today posted the latest addition to his regular developer blog for The Elder Scrolls Online, thanking players for their participation in the closed beta and the plans the developers have post-launch. According to the post over 5 million players have registered for the opportunity to participate in the closed beta and for those that gained access and created a character – over 98% of all characters were completely unique in terms of appearance. Matt also announced that an overflow system will be in place to support official servers on launch day. If capacity results in queues forming players will have the option of joining these overflow servers that feature much like the normal game, just without PvP and access to a friends list. We will make sure that no matter where you live, every player in North America, Europe, Oceania and many places beyond, will have a polished, lag-free launch experience. He also confirmed that the much requested NPC collision system has been introduced, making melee combat more visceral and exciting. For the full developer post visit the official website at the link below.